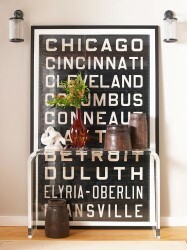 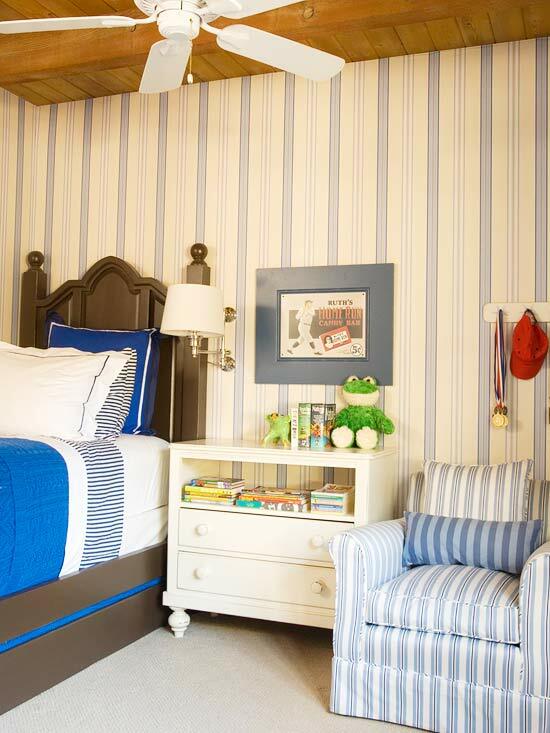 Stripe wall decoration never fades out of fashion. 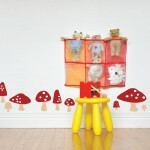 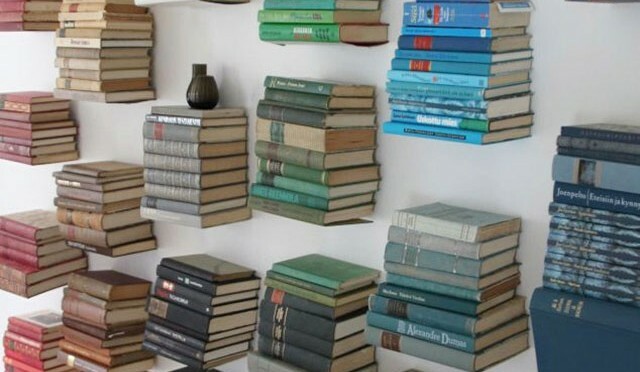 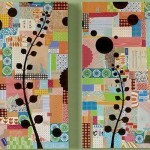 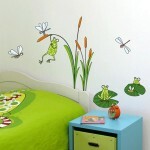 It is the stylish yet simple wall decore that you can easily opt for kids room. 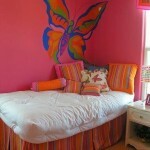 Color combination & width of stripes is the key in this kind of decor.